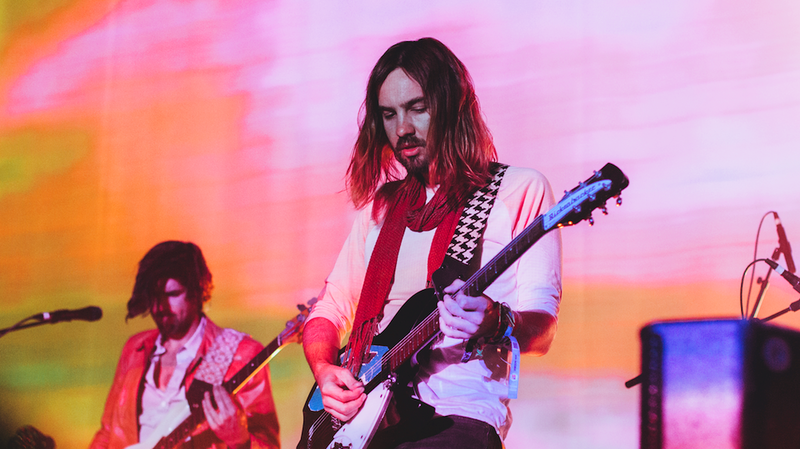 Tame Impala is available for exclusive private events, as well as public concerts. To inquire about pricing and availability of Tame Impala, or to book Tame Impala for your event, Contact Jay Siegan Presents here. The sound of spacy, guitar-heavy psychedelic pop has never really gone out of fashion since the Beatles brought it to the mainstream in the late '60s, with proponents like Pink Floyd and the Flaming Lips managing to make long careers out of mining its every seam. In the 2010s, there is no more popular psych pop group than Australia's Tame Impala. Like a lot of the buzz bands of the mid- to late 2000s Tame Impala's story involves MySpace. The social networking website rocketed them from a teenage garage band to the sought-after trophy in a multiple-label bidding war. It started when Modular Records sent them a message after hearing several songs on their MySpace page and asked for more. Tame Impala sent them a demo with 20 songs, which led to requests and offers from everyone under the sun. After consideration, they stuck with the label that had shown first interest, and signed with Modular in 2008. Parker makes the music for Tame Impala in the studio by himself is a result of Parker liking "the kind of music that is the result of one person constructing an awesome symphony of sound. You can layer your own voice 700 times for half a second if you want, and I just love that kind of music". However, Parker has to translate his music to a live setting with the band, and the band doesn't play the songs until they have been recorded. 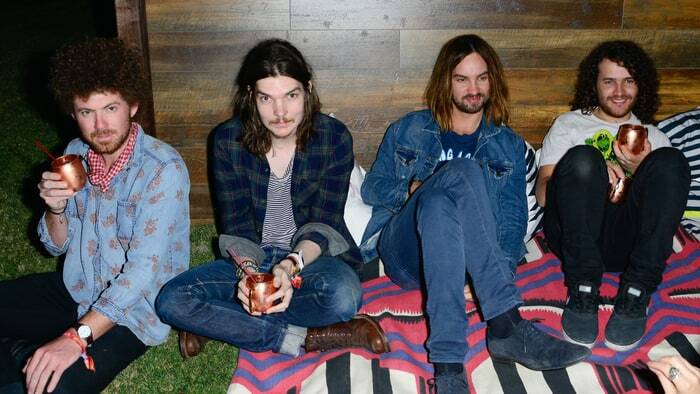 Tame Impala have won 15 awards from 26 nominations.